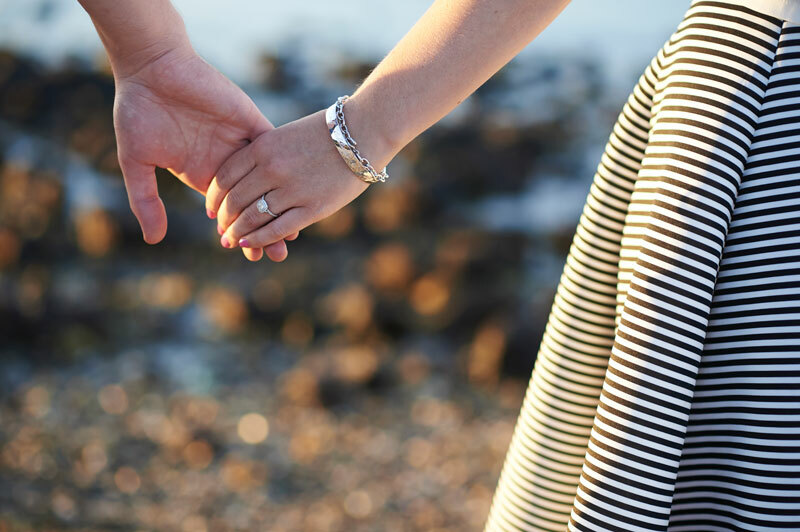 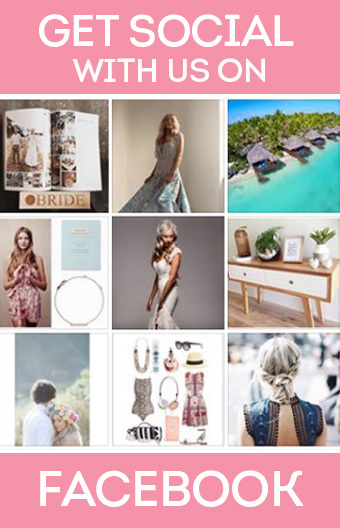 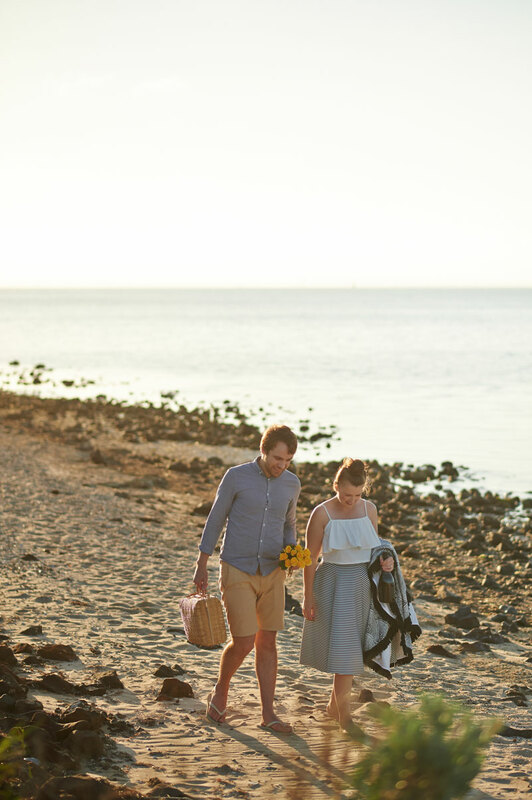 Your engagement shoot is one of the most precious moments leading up to your big day. 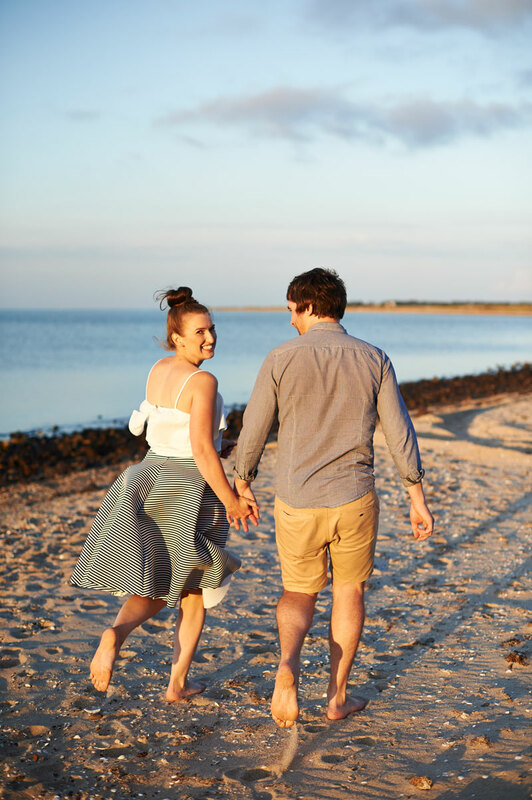 You want to look back at the photos with big smiles on your faces, so it’s important to make sure it is a true reflection of the two of you as a couple. 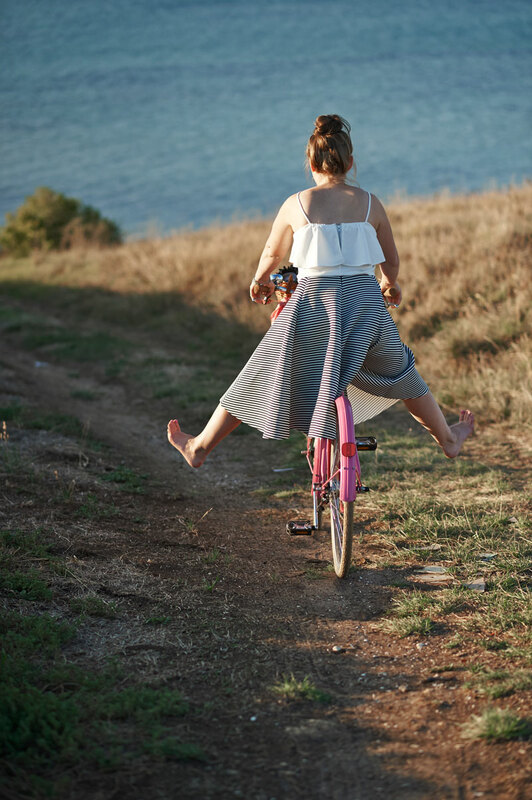 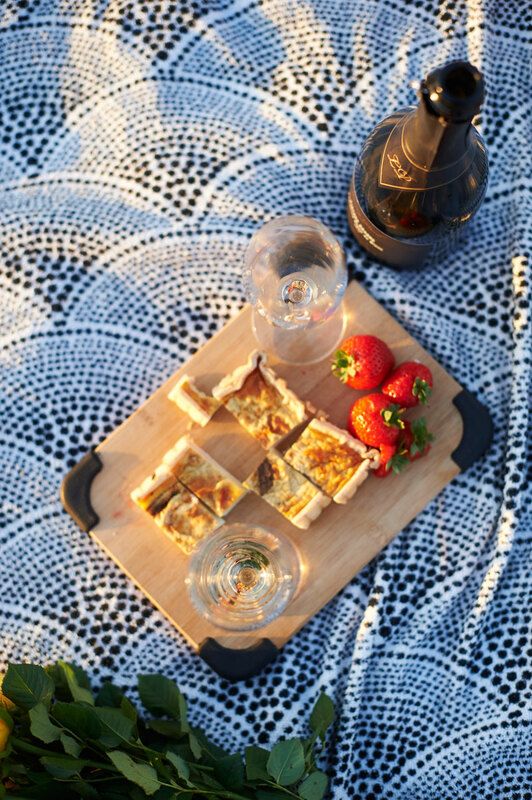 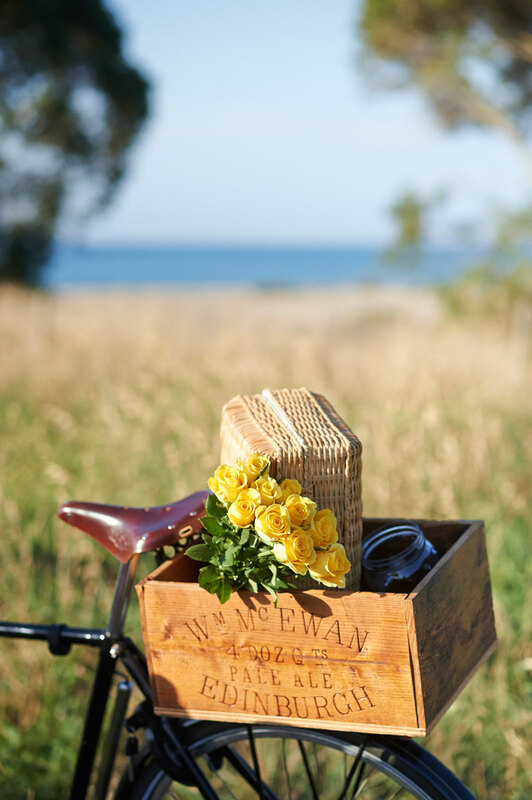 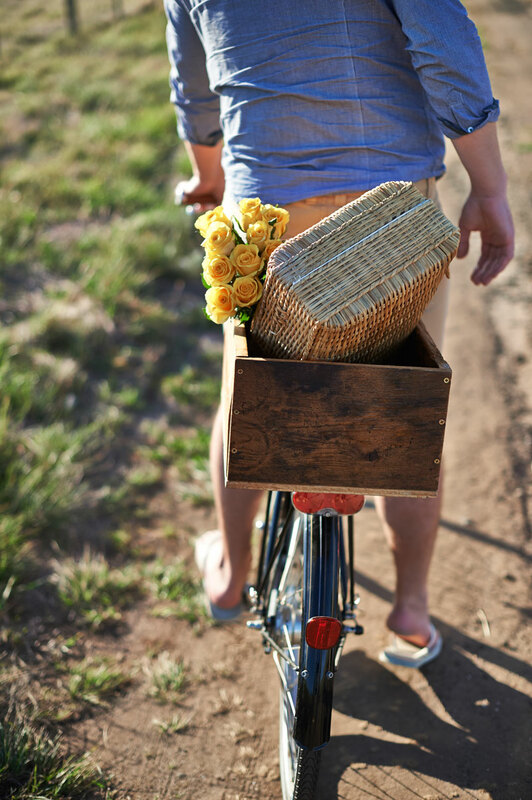 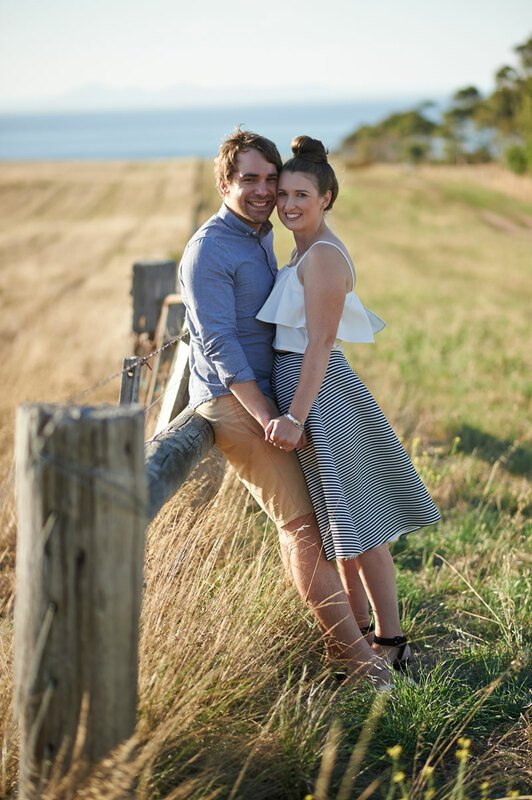 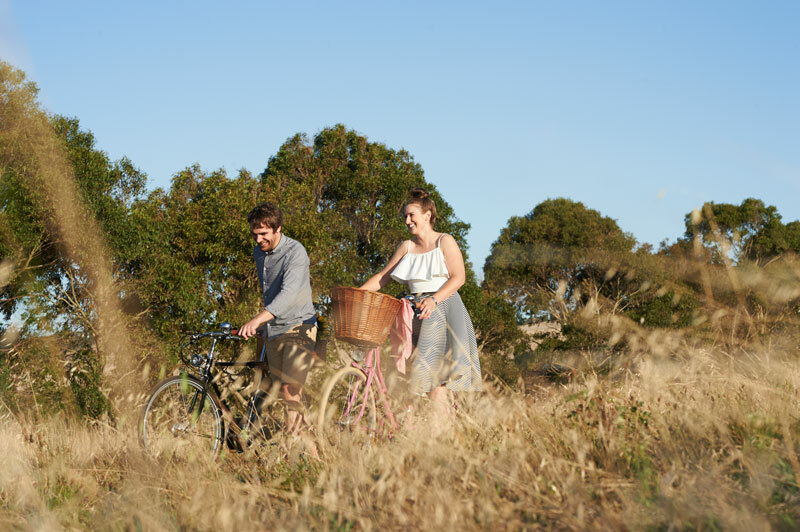 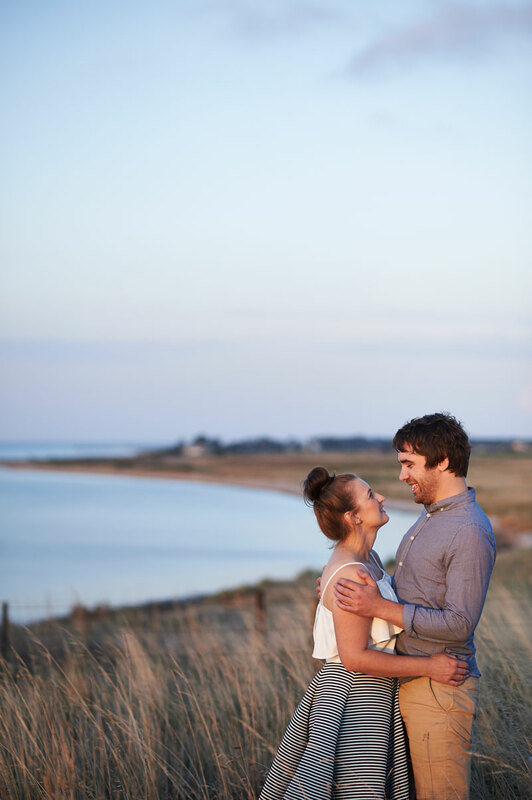 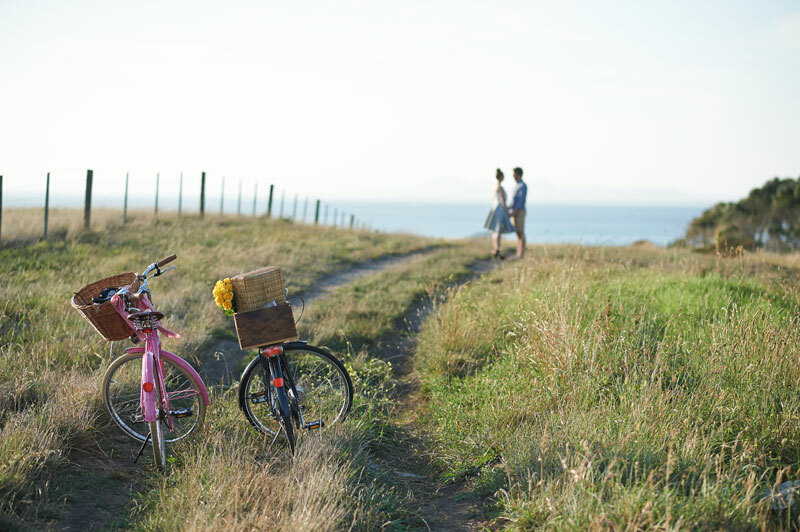 Work with your photographer to capture the special time beautifully, just like Geelong couple Simone Melican and Alex Holland did with their sweet Portarlington bike ride and romantic sunset picnic on the beach.